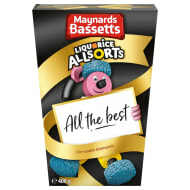 Bassett’s Licorice Allsorts was created accidentally in 1899 - when a candy salesman dropped a tray of candy samples and mixed them up. 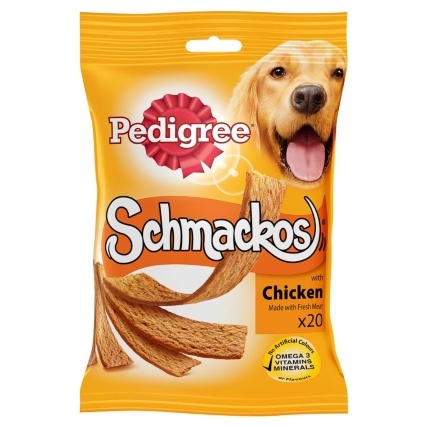 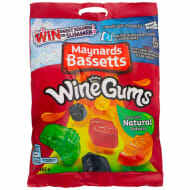 Since then, the licorice sweets have been a favourite in the UK, Ireland and several other European countries. 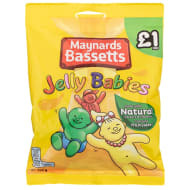 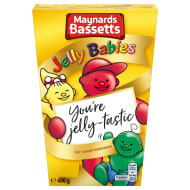 Jelly Babies, another beloved Bassett's treat, were created in 1919 as “Peace Babies” to mark the end of World War I.